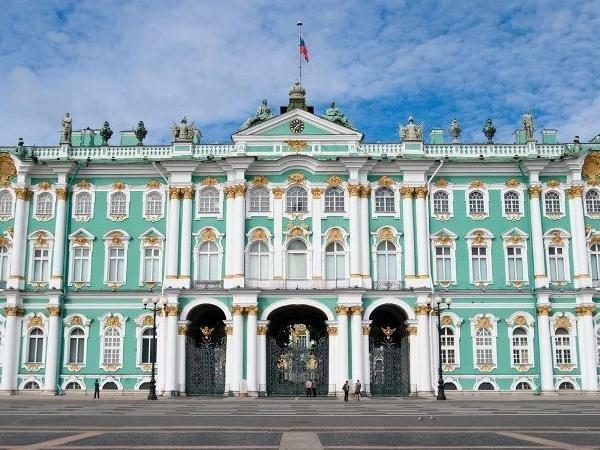 Traveler Review for Private Tour in Sankt-Peterburg, Sankt-Peterburg, Russia by Tour Guide Yuliya S.
About Yuliya S. Message Yuliya S.
Yuliya was very flexible, responsive and extremely knowledgeable about the Hermitage Museum's collection. We fully recommend her as a guide. Great tour!